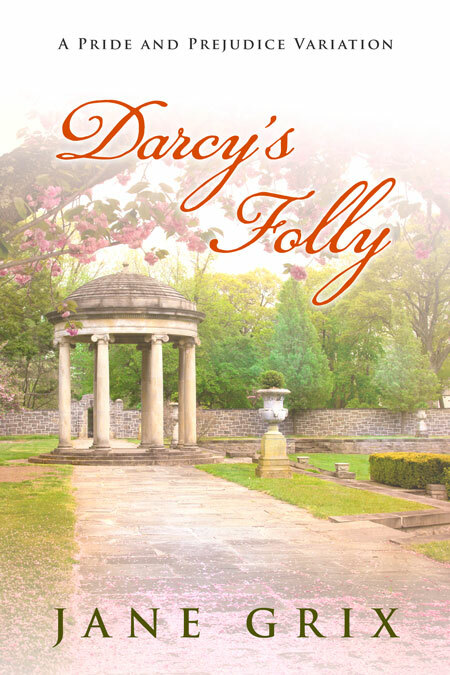 Beetiful designed the book cover to Darcy’s Folly by Jane Grix. 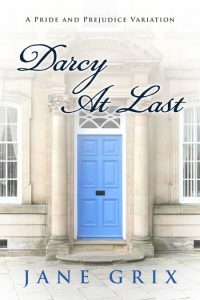 Darcy’s Folly is a Pride and Prejudice variation story. 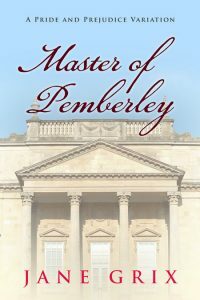 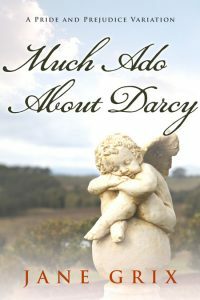 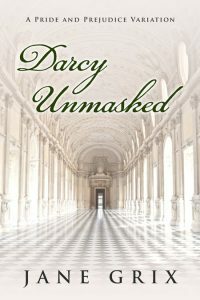 Beetiful designed the book cover to all of the Pride and Prejudice Variation stories by Jane Grix: Darcy Unmasked, Darcy At Last, Much Ado About Darcy, Master of Pemberley, Bewitching Mr. Darcy, Darcy’s Winter Wedding, An Heir to Pemberle, Accepting Mr. Dracy, Mistaking Mr. Darcy and Darcy’s Folly. 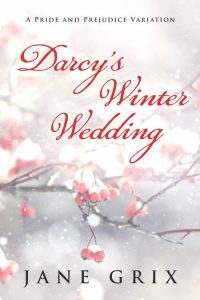 A forced marriage. 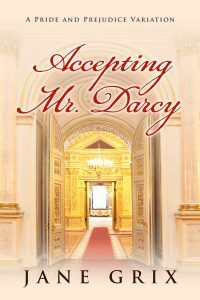 When Elizabeth Bennet’s reputation is ruined, Mr. Darcy feels honor bound to marry her. 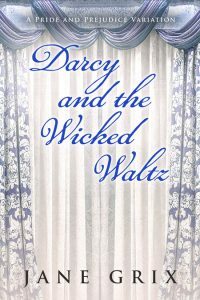 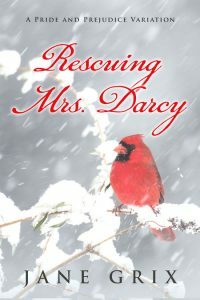 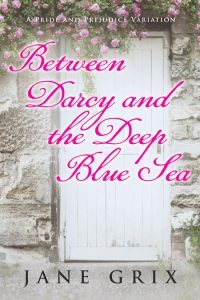 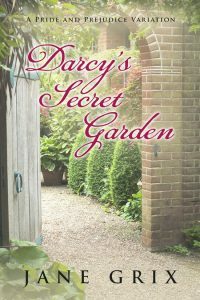 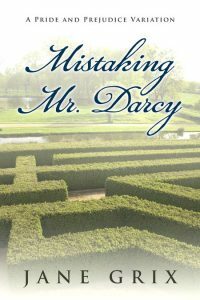 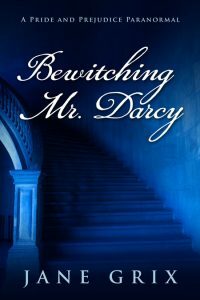 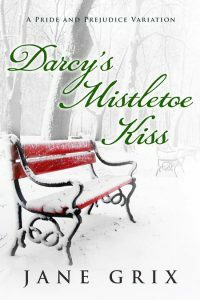 The problem is, Elizabeth despises him and Darcy won’t let her go. 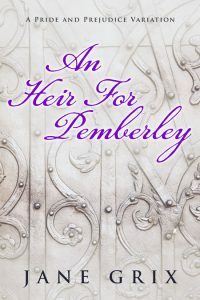 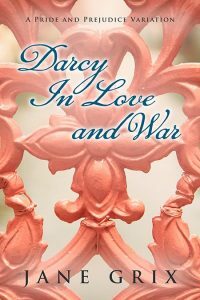 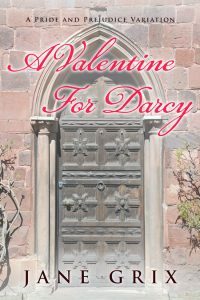 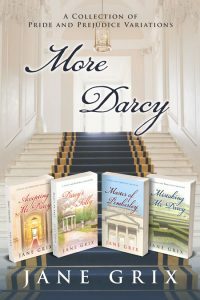 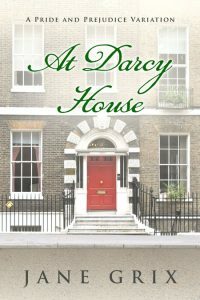 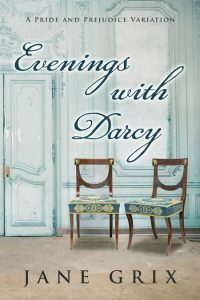 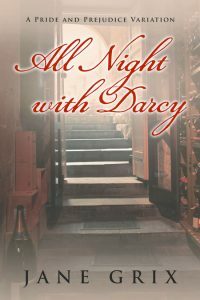 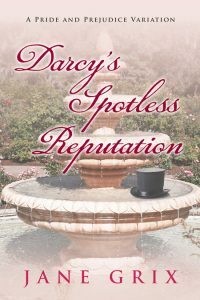 Darcy’s Folly is a Pride and Prejudice Variation novella set in the Regency Era. 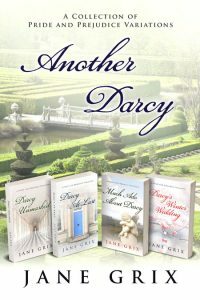 Get Darcy’s Folly by Jane Grix today!